Mandvi will be in Houston Thursday for an event at the Asia Society Texas Center. Comedian Aasif Mandvi is probably best known as a correspondent on The Daily Show. 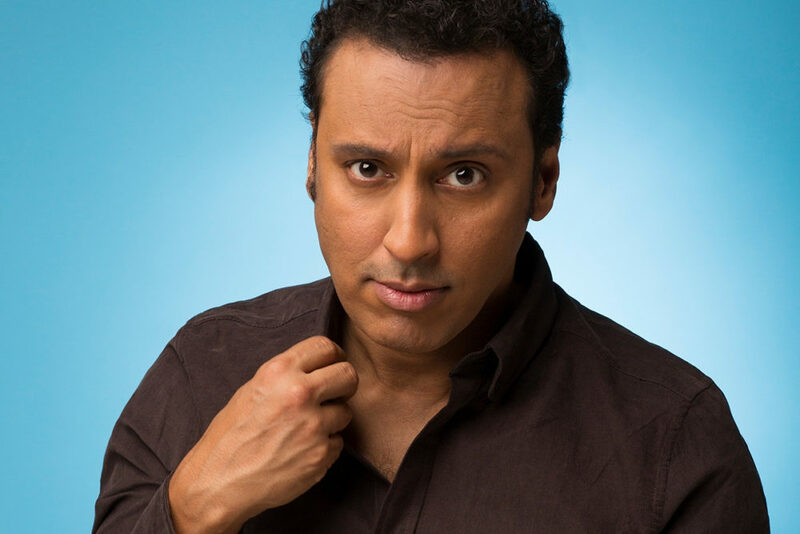 Actor and comedian Aasif Mandvi was born in India, grew up in the UK, and then came of age in the United States — experiences he says give him an interesting and helpful perspective in his field. 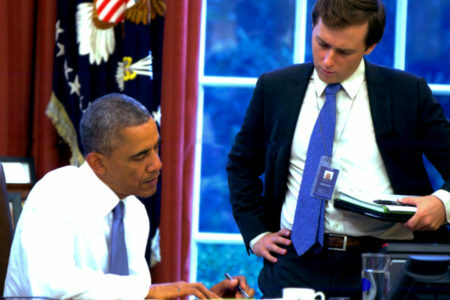 He’s been in a number of movies since the 1990s in roles that might make you say, “Oh yeah, that guy!” But he’s probably best known for his role as a correspondent on The Daily Show from 2006 to 2015. Now, Mandvi is coming to Houston for an event on Thursday, Jan. 24, at the Asia Society Texas Center called Connecting Through Comedy: A Conversation With Aasif Mandvi. 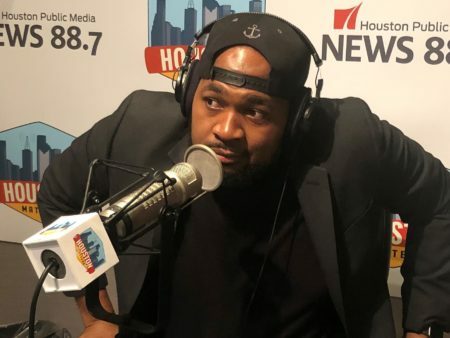 In the audio above, Houston Matters host Craig Cohen has his own conversation with Mandvi before his Houston event about how he wound up on The Daily Show and how he’s avoided being typecast over the years.